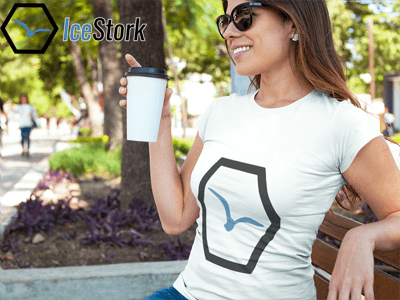 Welcome to Icestork.com. We are a T-shirt company based out of that seeks to create the best sports and pop culture themed T-shirts on the internet. We take our business very seriously and our customers are extremely important to us. Any and all questions can be directed to [email protected]. We try to answer every email we receive. 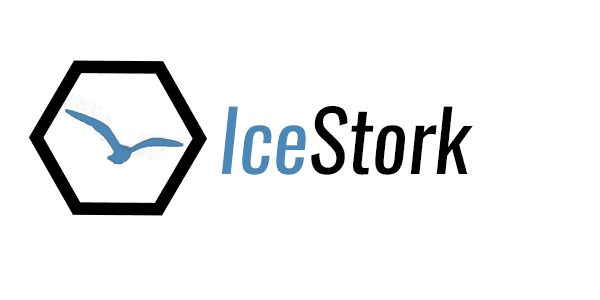 Follow us at @icestork on Facebook, Twitter, Instagram and let us know what you think of our new products.